European Stability Mechanism President Klaus Regling on Monday criticized Greek ministers for questioning agreed measures and privatizations, thus sending a negative message to international markets. 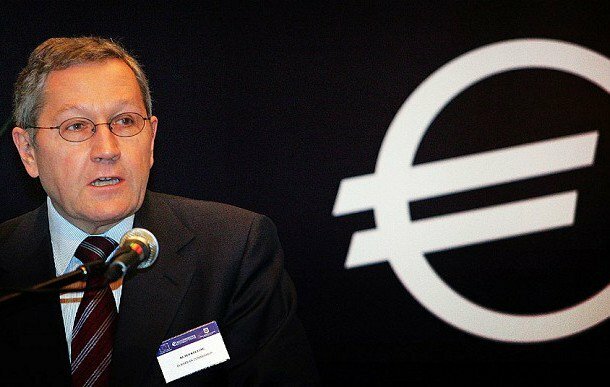 In an interview with Greek public television (ERT), Regling praised Greek Finance Minister Euclid Tsakalotos for their smooth cooperation throughout the bailout review negotiations. The ESM chief insisted that the Greek government must take full “ownership” of the program, which means that everyone in the government supports it. In the first week of July, ESM is to disburse 7.7 billion euros for Greece, of the 8.5 billion euros approved by the Eurogroup last week. The remaining 800 million euros, which is intended to repay outstanding state debts to suppliers and service providers, will be disbursed in the autumn.